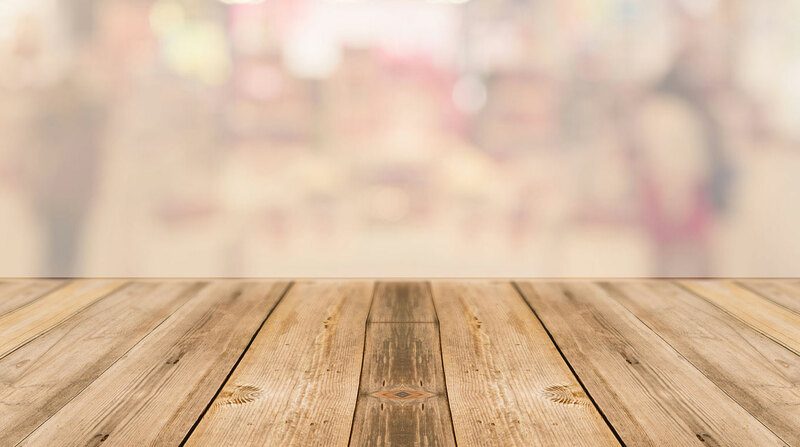 best platform to help grow your business. with the sleek design of a tablet. 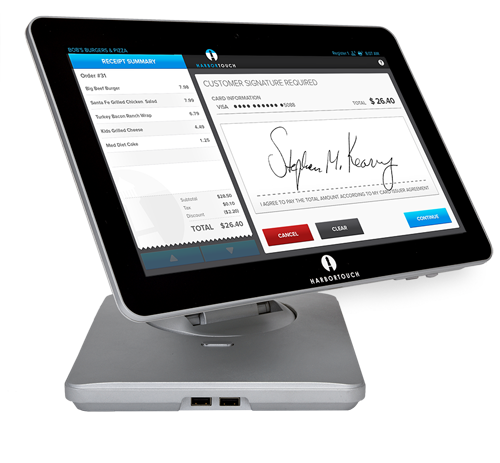 State-of-the art software and powerful hardware deliver the ultimate POS solution. 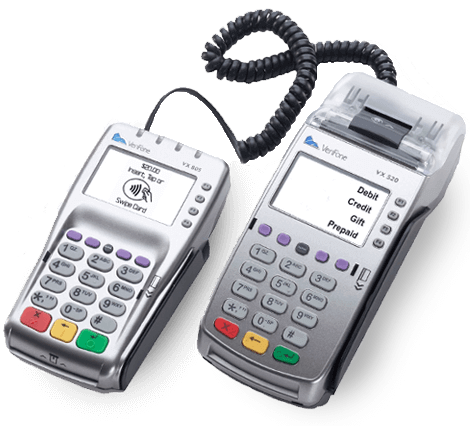 Most user-friendly and feature-rich POS on the market! Harbortouch has definitely increased our sales! 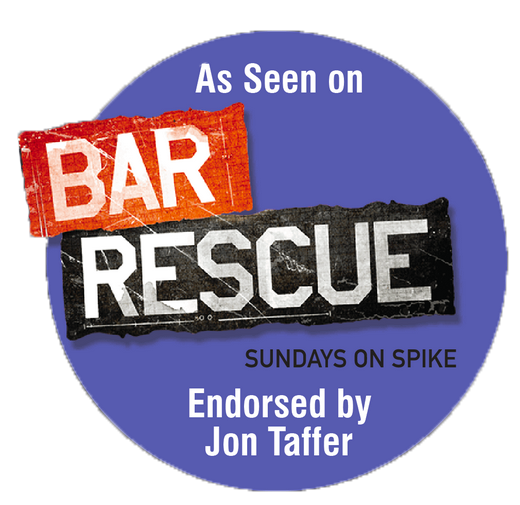 Bartenders enter everything into the system and we have much better price consistency. 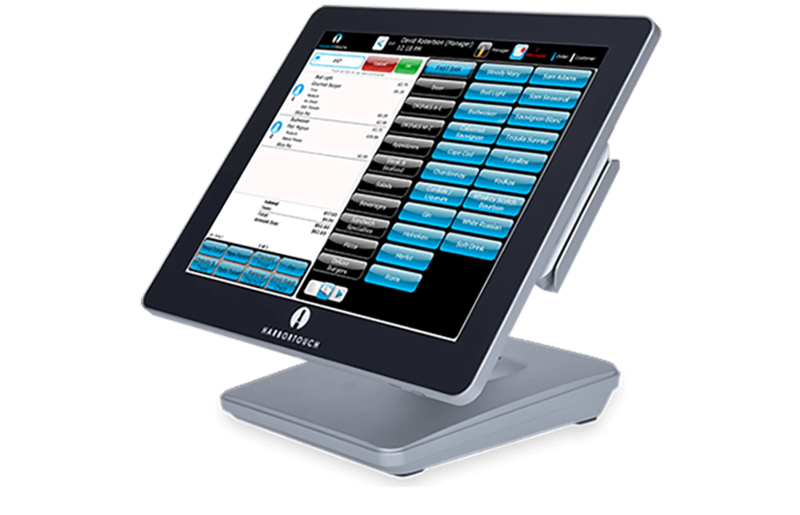 SEE HOW A HARBORTOUCH POS SYSTEM WILL REVOLUTIONIZE YOUR BUSINESS. 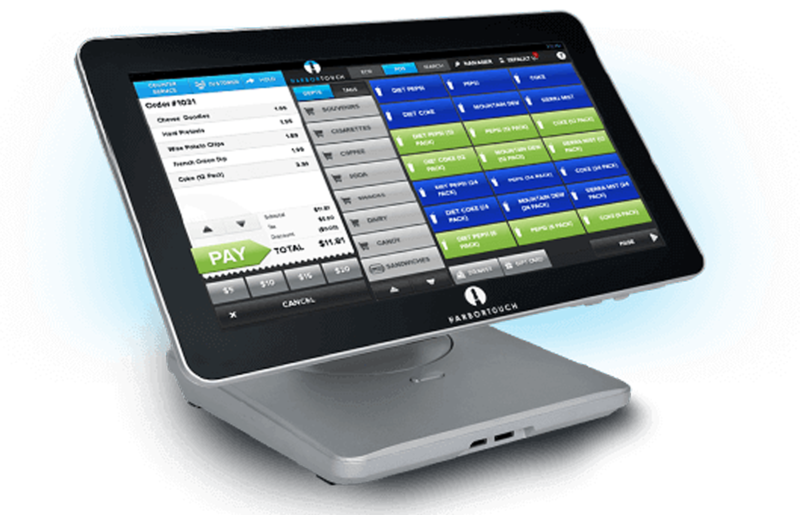 Request a POS System demo today!